Investors opportunity to buy residential development property in NW Redmond. 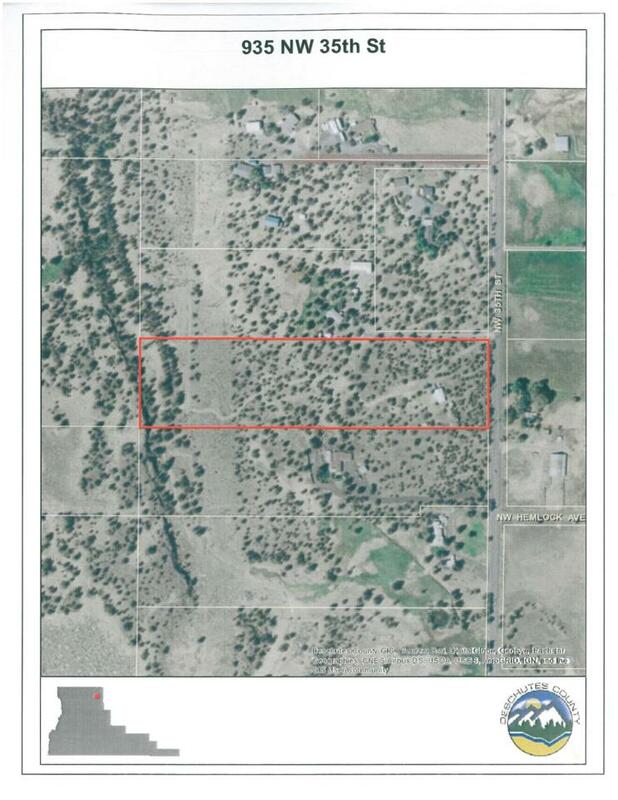 Right in the path of progress, this 10 acre parcel is zoned UH10 and is in the Redmond Urban Growth Area. The maufactured home is rented and creates income while development approaches. Seller may carry a contract on approved terms. Don't wait too long. Values in the UGB are going up! Listing provided courtesy of Realty Pros Llc.